If so it was made around 1966. There is a load of information on the web about the history of Matsumoku if you are interested in learning more about the company. Let me know if you have other questions and I'll give it a try. Unfortunately, entry level classical guitars are not very valuable to collectors. 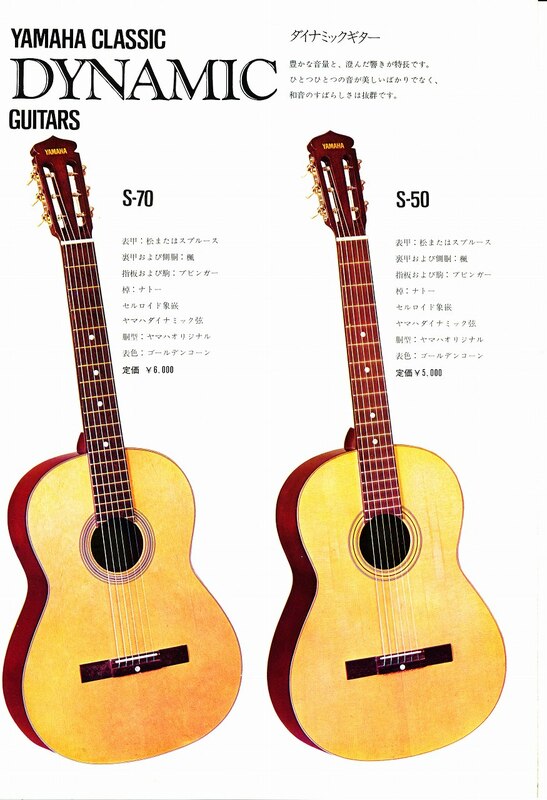 During this time period, Yamaha was probably the largest exporter of entry level acoustic guitars in the world so there are a load of guitars similar to your guitar on the market. Online auction prices indicate a value of around $200-$250 for your guitar.